Backwoods Resort is your ultimate lake destination. 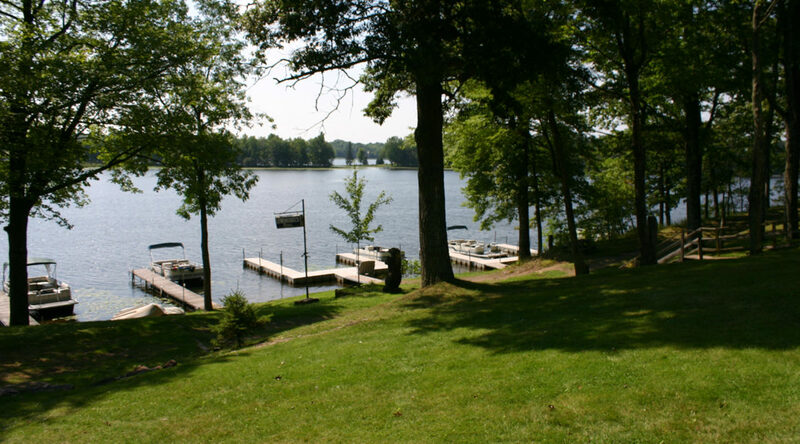 Located in Northwestern Wisconsin, Backwoods Resort overlooks beautiful Chain Lake, part of the Island Chain of Lakes. We have 415 feet of lake frontage, making it a year-round hotspot. Join us for an extended stay in one of our five rustic cabins. Or, cruise over in the boat and enjoy dinner and drinks on our outdoor patio. During the cooler months, we invite you to cozy up to our unique, Northwoods-inspired bar for a Packer game, or to shoot some pool. No matter the season, we’re always having a good time at Backwoods. 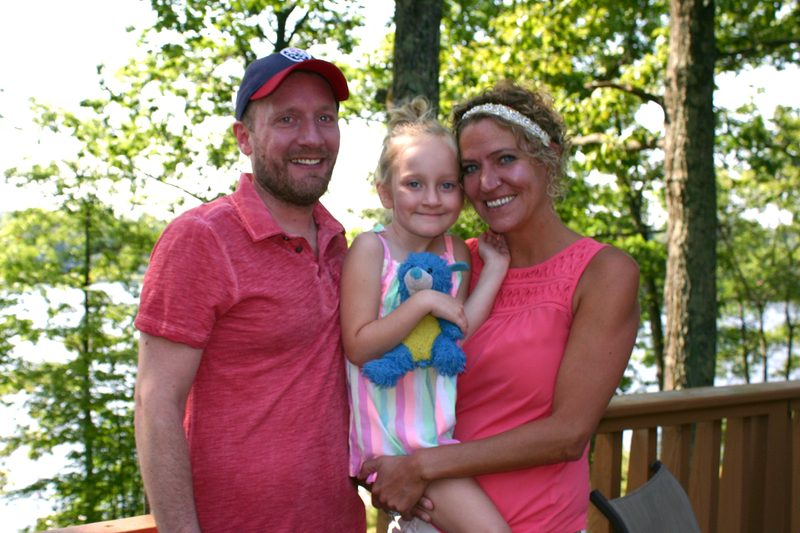 Meet your hosts — Aaron, Amber, and Isabella.